10 The Bad Plus Empire Strikes Backwards Suspicious Activity? ECM (Edition of Contemporary Music) record label was founded in Munich, in 1969 by Manfred Eicher. 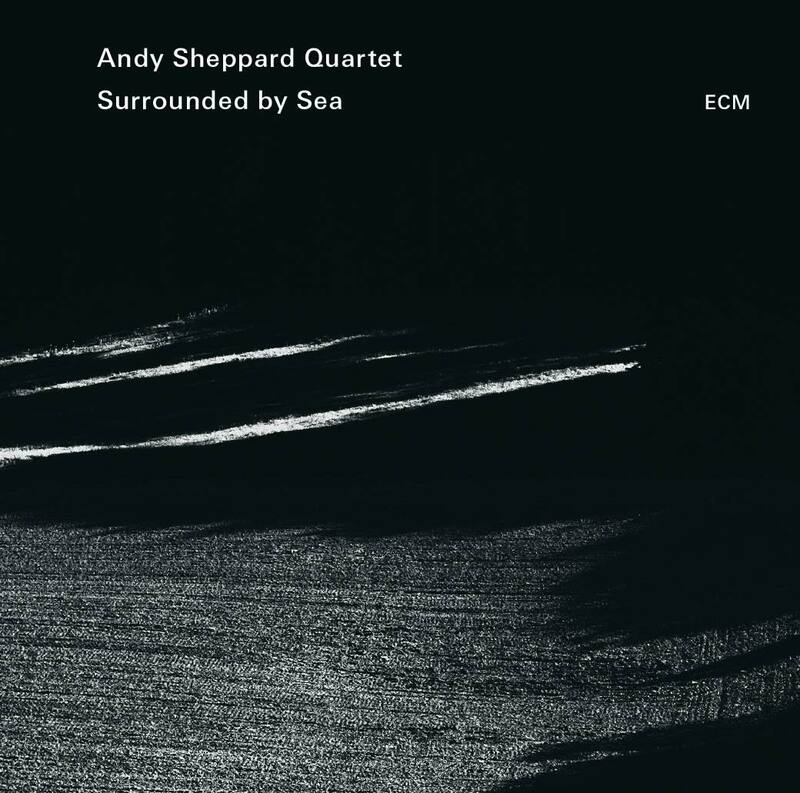 Best known for jazz music, ECM has released a wide variety of recordings, and the artists on the labels roster demonstrates with ease the capacity to blur the boundaries between genres. ECM’s motto is “the Most Beautiful Sound Next to Silence,” as evidenced by the selection of recordings released by the label.